Updated Tuesday October 2, 2018 by WRA Editor. Indoor Field Hockey Indoor field hockey is recommended for players with some experience, as the season consists of games only with minimal time to teach skills and basic rules of the game. All games are on Monday nights in the Field House at Germantown Academy. Game arrival times are at 6:30 and 7:20 p.m. for the Junior and Intermediate divisions and 8:05 and 8:50 p.m. for the Senior division. The Senior division concludes each season with a tournament that begins at 6:30 p.m. This is a Developmental Program for children in grades 1 through 12 (Outdoor) and 3 through 12 (Indoor), focusing on basic field hockey skills. We welcome new players in every age group. The WRA Field Hockey Program provides a fun introduction to the game, giving players the chance to learn fundamentals and rules of field hockey. Since 2012, all practices and games for the Outdoor Season have been played on turf fields at Wissahickon High School (WHS) and Germantown Academy (GA). REGISTRATION: Typically, the Winter Indoor season runs every Monday night, starting the Monday after Thanksgiving and through the second Monday in February. There are no games during GA's winter break or on Martin Luther King Day. If snow forces the closure of GA, then hockey is canceled and likely WILL NOT be rescheduled. Junior and Intermediate game arrival times are 6:30 p.m. and 7:20 p.m.; Senior game arrival times are 8:05 p.m. and 8:50 p.m. Games are played in the Germantown Academy Field House. The Indoor Field Hockey program consists of Junior, Intermediate and Senior Divisions; there is NO INSTRUCTIONAL DIVISION. Games are played on Monday nights ONLY, with no practices any other time of the week. Players interested in this program SHOULD have some field hockey experience as there is no time built in to the schedule for any instruction. The divisions are the same as above. The cost to sponsor a team is $200.00 and you can contact Pat Guaglianone at patguag@msn.com if you have any questions. You are required to attend the scheduled training session(s) and the scrimmage day in order to be placed on the active official’s roster. There are two training sessions for first year officials and one all returning officials. The first training session will be announced and is usually held during the beginning of March. The training session for all officials is held on the first Sunday practice date (usually the second Sunday in March). The scrimmage is usually the third Sunday in March. There are a limited number of spots and registration preference is given to those that officiated in the past. To register as an official, you must have or create an account with WRA, the option to register will appear if registration is still open. The contact for the officials is Rich Fry, mrfry22@yahoo.com. All volunteer coaches and assistant coaches age 18 or older must complete the online background check in accordance with the WRA policy described on the Background Screening page of the WRA Web site. To complete the online background check, log into your WRA account, click Register, and then choose Coach Background Checks from the menu. There is no fee for this service. All volunteer coaches and assistant coaches who are minors and/or students must, together with his/her parent/guardian, complete and submit to the appropriate Division Commissioner the Parent or Guardian Attestation for Minor/Student Volunteers (click here to view/print the document). 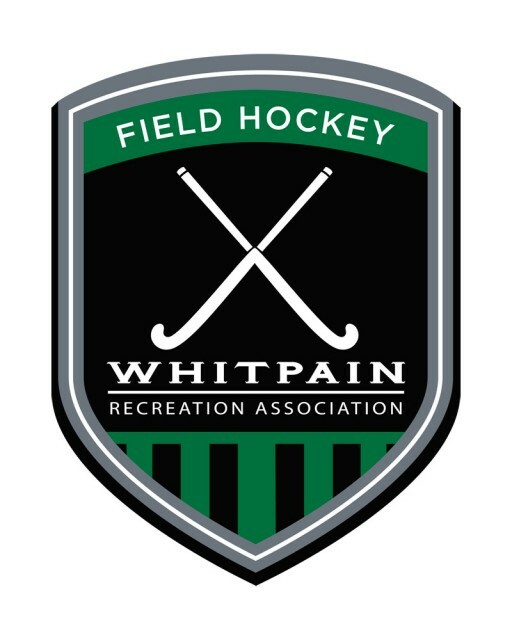 If there is an issue that you need to disclose regarding your minor/student child, please contact Field Hockey Chairpersons Pat Guaglianone or Lisa Becker to discuss it. A decision will be made on an individual basis whether to exclude a student from volunteering based on the nature of the infraction and/or the amount of time since the infraction occurred.